For more than 100 years, the United Methodist Church Development (UMCDO) Office in Sierra Leone has been working with the government there to establish schools and health centers in the country. While the relationship between Bread and Water for Africa® and the UMCDO is not quite that long – “only” seven years – we are proud to be able to provide resources to the organization as it seeks to fulfill its mission to transform the lives of marginalized and vulnerable groups there through youth development, women empowerment and health care services. UMCDO programs are varied and far-reaching, ranging from building classrooms and libraries, educating the public on the hazards of malaria and TB and working to prevent the spread of the diseases of poverty, and providing children and women empowerment programs which offer leadership classes for young people and women, as well as vocational training. 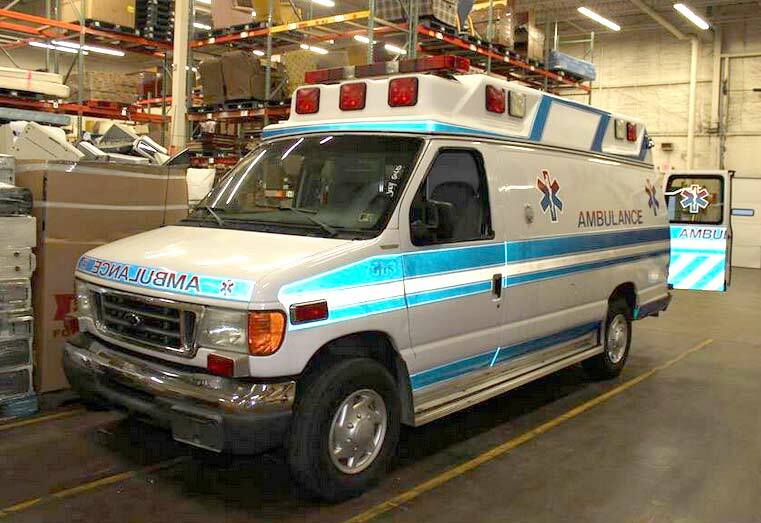 UMCDO partners with numerous churches and other organizations, including Bread and Water for Africa®, to build, renovate and equip hospitals around the country, and we are pleased to have been able just this month to ship an ambulance for use at UMCDO hospitals. Thanks to you, over the years Bread and Water for Africa® has been able to supply UMCDO with everything from school desks and chairs and school supplies for students, to first aid kits and medical equipment and supplies such as hospital beds, to office equipment and supplies, solar panels and batteries, and household furniture for its children’s homes.